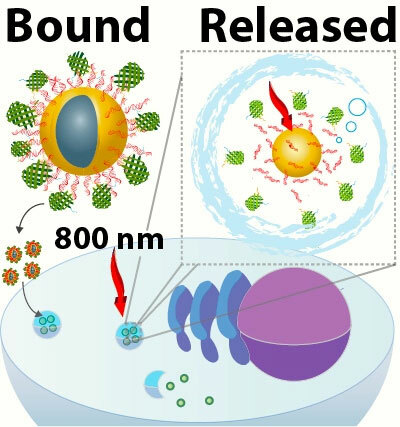 Researchers use lasers to spatially and temporally control the release of a tagged protein inside a cell. Researchers have found a way to make reversibly self-folding origami structures on small length scales using ultraviolet photolithographic patterning of photo-crosslinkable polymers. 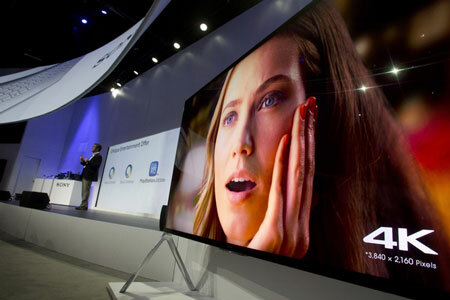 The quantum dots in these displays also use materials and technologies - including engineered nanoparticles and the heavy metal cadmium - that have been a magnet for health and environmental concerns. Will the dazzling pictures this technology allow blind us to new health and environmental challenges, or do their benefits outweigh the potential risks? A resilience to extreme conditions by the most transparent, lightweight and flexible material for conducting electricity could help revolutionise the electronic industry, according to a new study. 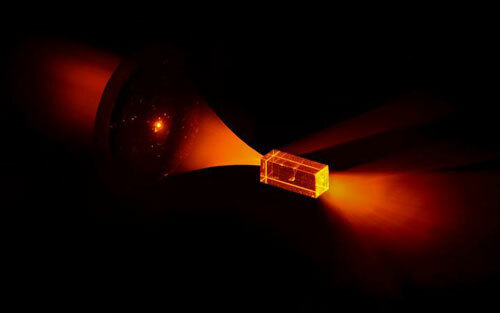 Scientists extract the topological number of an artificial solid subjected to extreme effective magnetic fields. 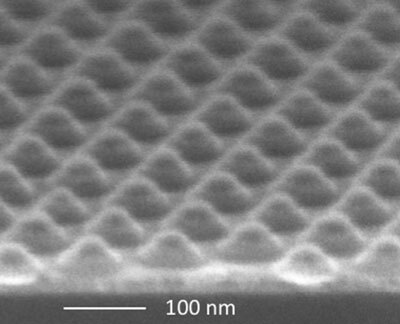 Researchers are studying how the spin of electrons on nanomagnets could be manipulated to create faster, more energy-efficient computers. 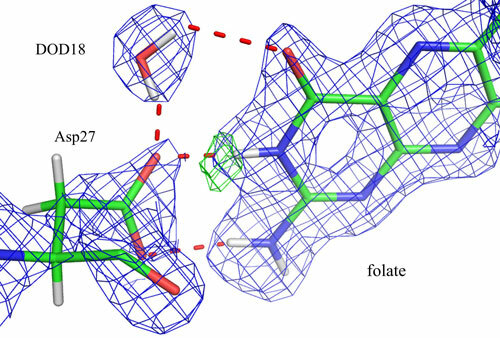 Using neutron crystallography, a team of researchers unequivocally mapped the active site of the enzyme dihydrofolate reductase (DHFR), an enzyme necessary for nucleotide biosynthesis and a classical drug target. The work reveals that a particle's surface charge plays a key role in eliciting immune responses in the lung. 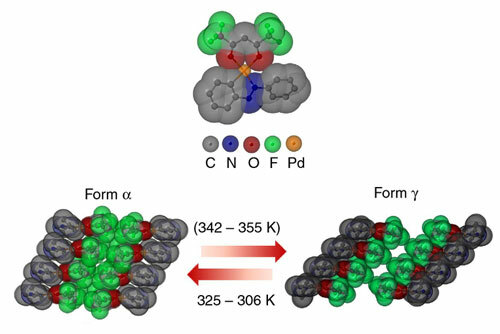 Insights into structural transformations explain why mechanical tension causes some crystals to jump, while others crumble. 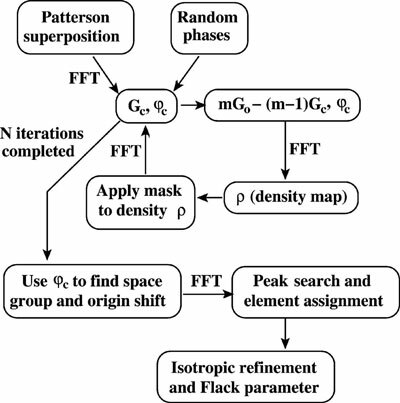 Researchers derived a new set of equations that allows for calculating electron paramagnetic resonance (EPR) transition probabilities with arbitrary alignment and polarization of the exciting electromagnetic radiation. To stay warm when temperatures drop outside, we heat our indoor spaces - even when no one is in them. 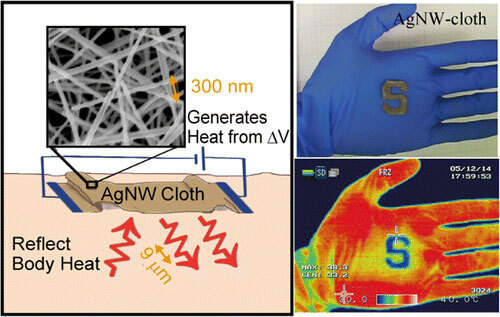 But scientists have now developed a novel nanowire coating for clothes that can both generate heat and trap the heat from our bodies better than regular clothes. Rather than soothe and comfort, a hot cup of tea or cocoa can cause people with sensitive teeth a jolt of pain. But scientists are now developing a new biomaterial that can potentially rebuild worn enamel and reduce tooth sensitivity for an extended period. 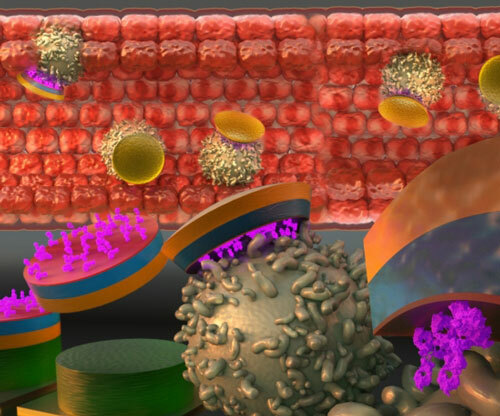 Life processes depend fundamentally on phenomena occurring on the membranes separating cells from their environment. Hitherto poorly understood, the mechanisms responsible for transport through the cell membrane will be able to be studied faster and more cheaply - thanks to a new microfluidic system. The system enables the serial formation of cell membranes and measurement of the processes taking place on them.